Jumpstart Literacy is a collection of simple to use, fun, multi-sensory games and creative lesson starters will ‘jumpstart’ pupils’ enthusiasm for literacy learning. 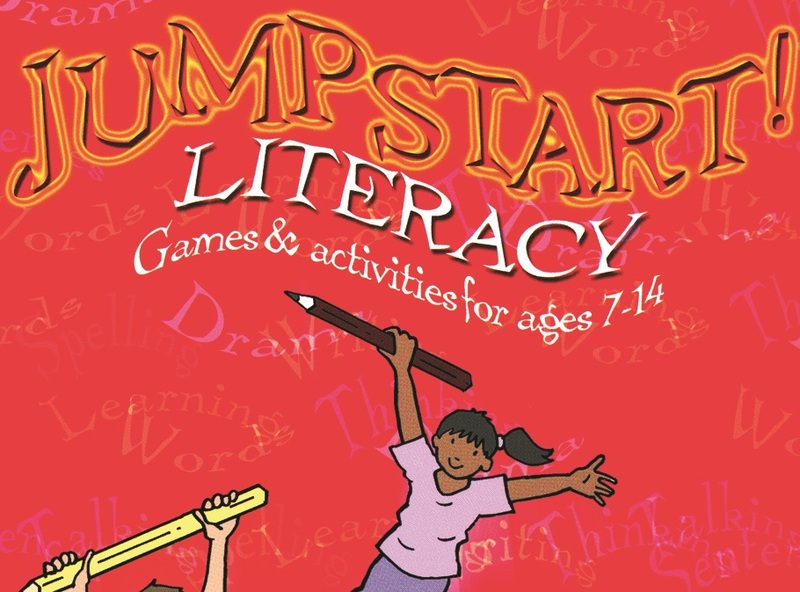 The ‘jumpstarts’ cover: Warming up the word – spelling and word games; syntactic gymnastics – creating sentences and written style; games to stimulate – talk, drama and writing; and quickfire whiteboard starters – to stimulate the imagination. For use at Key Stages 2 & 3 (ages 7-14).